Kabras Sugar head coach Charles Cardovillis has named the matchday 23 to play Homeboyz in the Kenya Cup semifinal on Saturday March 17, 2018 at Jamhuri Park, Nairobi. 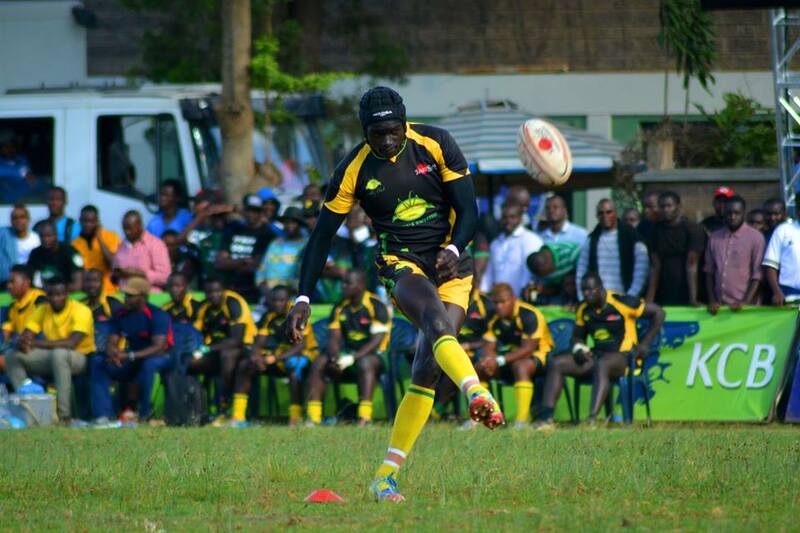 Uganda international Philip Wokorach starts ta fullback with former Quin Kevin Keegan being the fly-half. Kabras are looking to return to Kenya Cup final yet again after losing to KCB in 2017. Kenya Sevens international Brian Tanga starts on the right wing with Felix Ayange on the other wing as Andrew Chogo starts at lock to face his former side. Homeboyz was one of the two sides to beat Kabras in the regular season but Cardovillis says they have put that aside. "We have have put the regular season behind us. We did waht we needed to get into the playoffs and here we are. We have fine tuned what we needed to and are ready for battle royal with Homboyz." Kabras beat Homeboyz in last year's semis at Jamhuri Park in extra time as Cardovillis believes the Deejayz are in semis on merit. "They are known for hard hitting and expansive rugby. They are in the semi on merit and we will fight for that final spot. It is our job to make sure we focus on our structures and play our way to the final." Steve Ochieng, Kalvin Kabole, Ivan Kirabo an Nick Barasa are some of the finishers.